Drs. 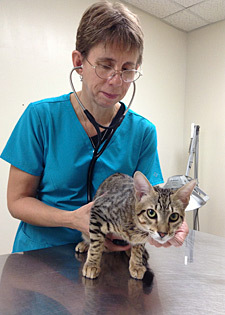 Michael Lappin and Susan Little are two of the well-known feline interested veterinarians in North America. Dr. Little is board certified in feline medicine by the ABVP and owns two feline only practices in Ottawa, Canada. 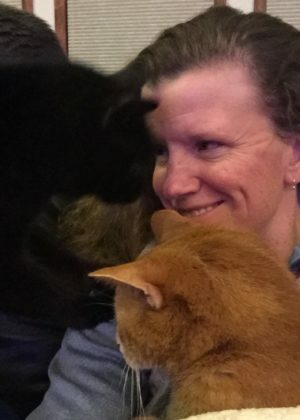 Dr. Lappin in an internal medicine specialist has been involved with feline clinical research ever since reporting the Toxoplasma gondii IgM and IgG tests in 1989. 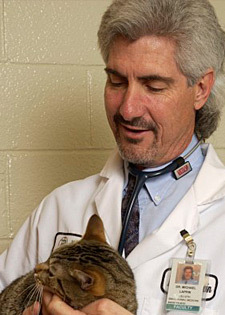 His research group at Colorado State University completes approximately 15 feline clinical research projects per year. Dr. Little and Lappin have lectured together multiple times and most recently spoke to packed houses at both NAVC and WVC. We have also added Dr. Catriona MacPHail to the team. Catriona is a world renowned surgeon who will present a series of lectures on how she manages common feline surgical problems. The three speakers promise these lectures to be informative, fun and practical. IVS is an approved provider in NY. Ocean View: Still available—$400.00 dbl/night plus taxes. 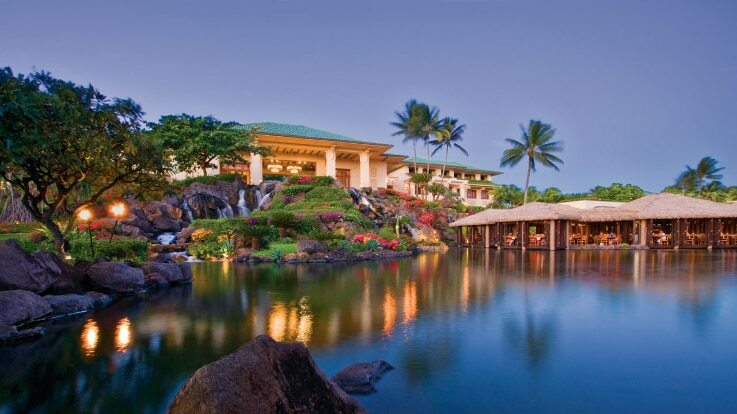 The hotel requires a 2 night deposit prior to your arrival. This is refundable if you cancel at least 30 days prior to your scheduled arrival.